KINGA AUTO PARTS INDUSTRIAL CO.,LTD was founded in 2003.It is a professional manufacturer specially engaged in research, development, production and global trading of auto radiators,condenser, intercoolers,heaters and other auto parts of heat transfer system. 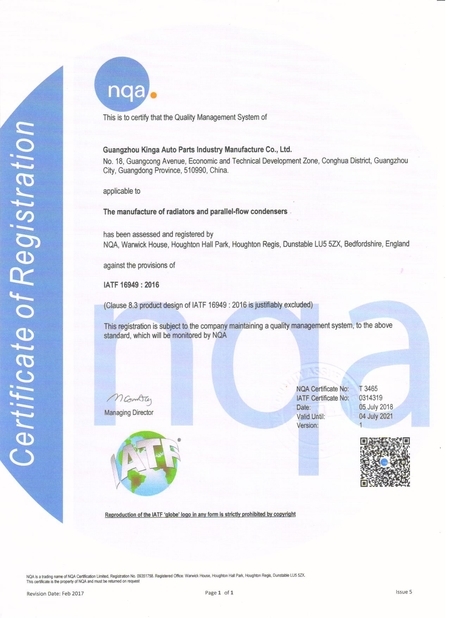 KINGA have achieved the certificate of ISO/TS 16949;2009. 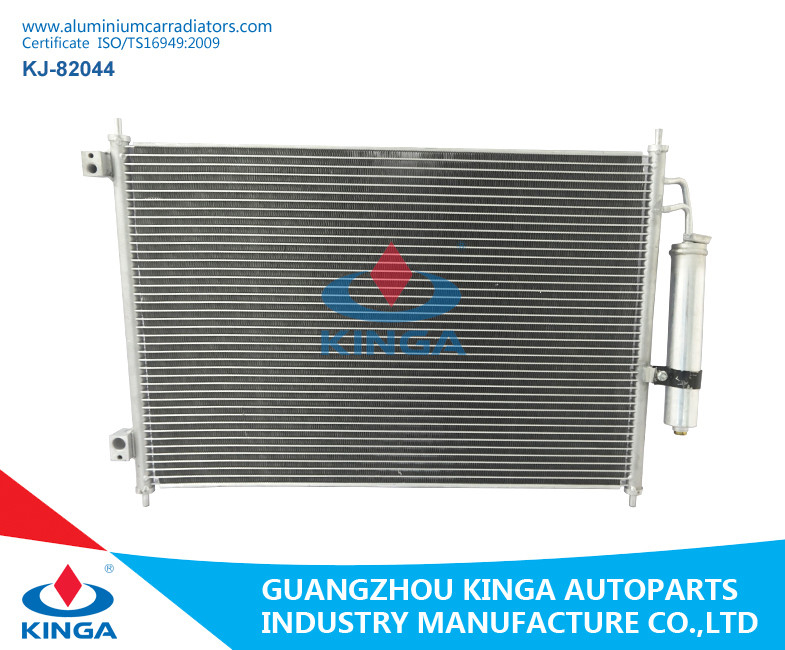 KINGA are much capable in product research and development and technical innovations.Nowadays KINGA provides over 5000 kinds of high quality products to customers,which can be widely used for more than 30kinds of international famous car brands . 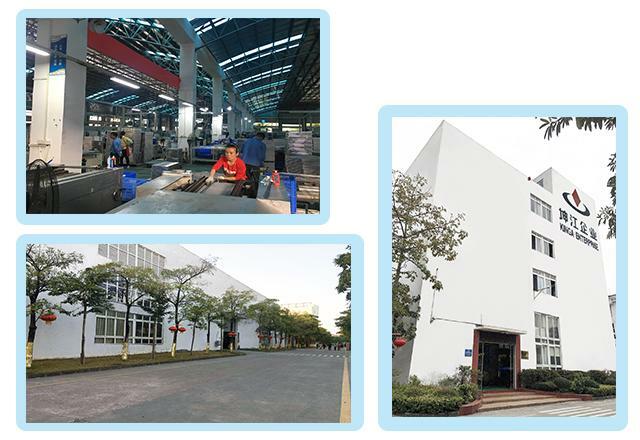 We have exported our goods to over 80 countries including North America,Latin America,Asia, Europe,Africa,Middle-east,etc. 2.Accept L/C and T/T.For T/T,30% deposit, the balance before ship. 3.Deliver the product after clear the payment. 4.Shipping time:30 days to 40 days after we get your order. 5.1 year Warranty against Manufacturing Defect! Q1: How about your quality? 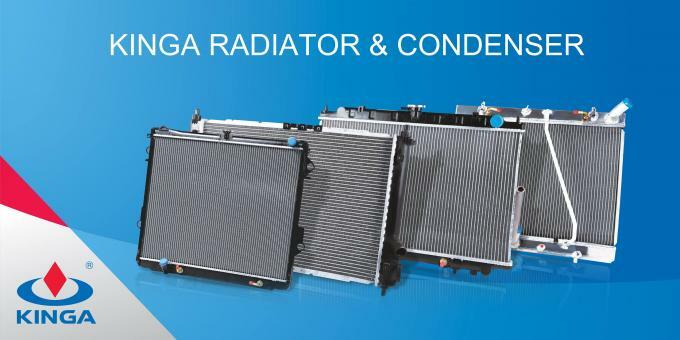 A: Our auto radiator quality begins with our selection of premium OE grade materials such as: aluminum, oil coolers and plastics. 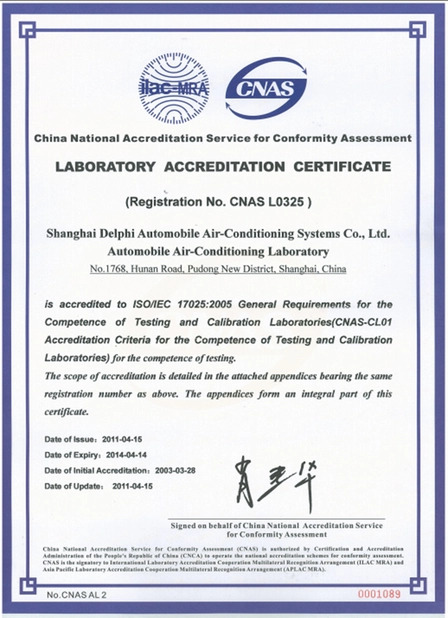 This results in tubes and fins with optimal coolant flow and efficient heat transfer. Before final assembly, each one is hand inspected for accuracy and cleanliness to assure a tight seal with the O-rings and plastic tanks. A: Generally, it will takes 15 to 30 days after receiving your advance payment. The specific delivery time depends on the items and the quantity of your order.